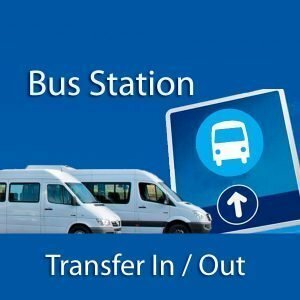 Airport/ Station Bus –> Hotel. To make your reservation valid, you must make it 24 hours before your trip. 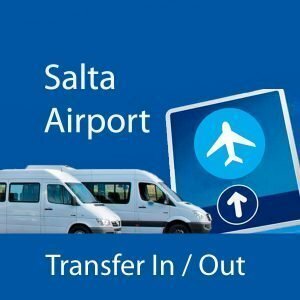 Transfer IN: Salta Airport to Stop at the Main square – 9 de Julio (In front Cabildo) Transfer OUT: Stop at the Main square – 9 de Julio (In front Cabildo) * Fiel required Select service type to reserve. 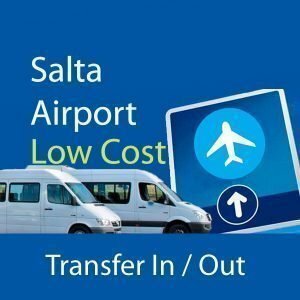 Transfer IN: Airport -->Main square - 9 de Julio (In front Cabildo). 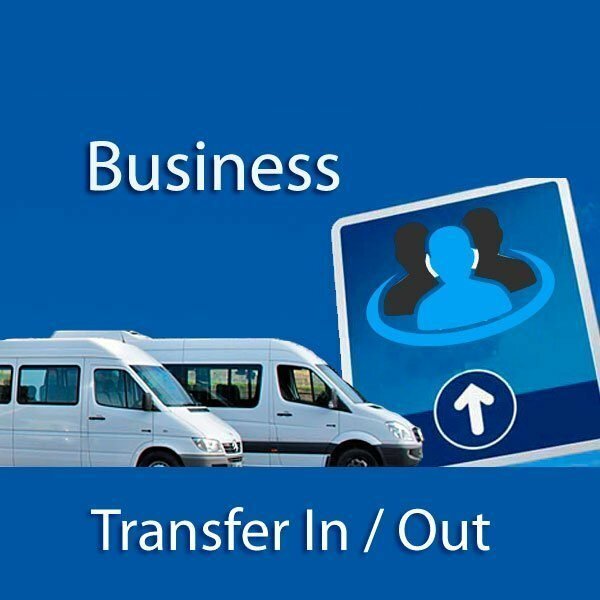 Transfer OUT: Main square - 9 de Julio (In front Cabildo)--> Airport . * Requiered fields Select the type of service to reserve. * Fiel required Select service type to reserve. © Copyright 2018 by AlphaOmegaHost.com. All Rights Reserved.